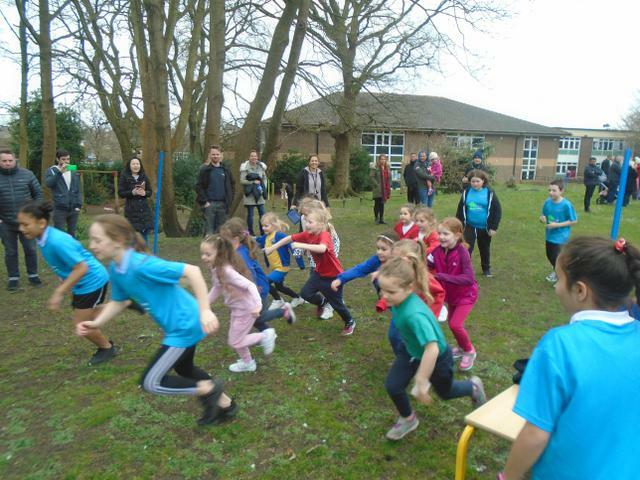 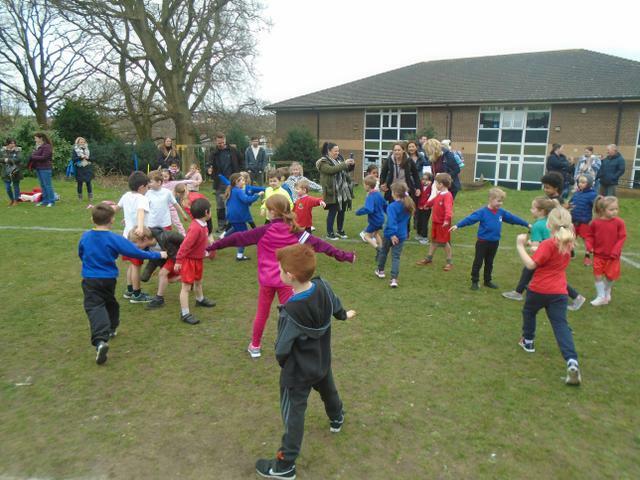 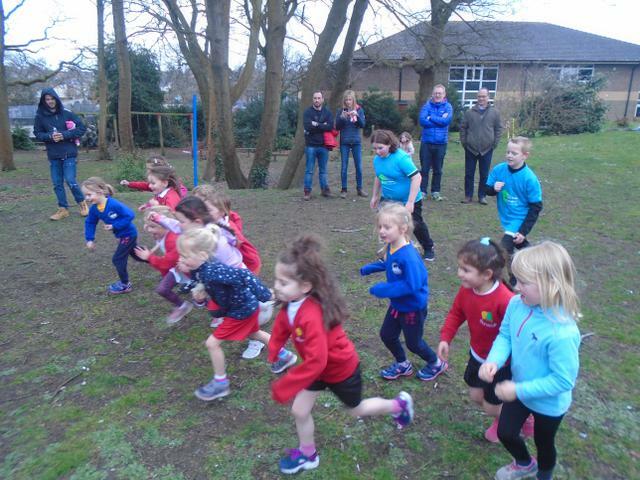 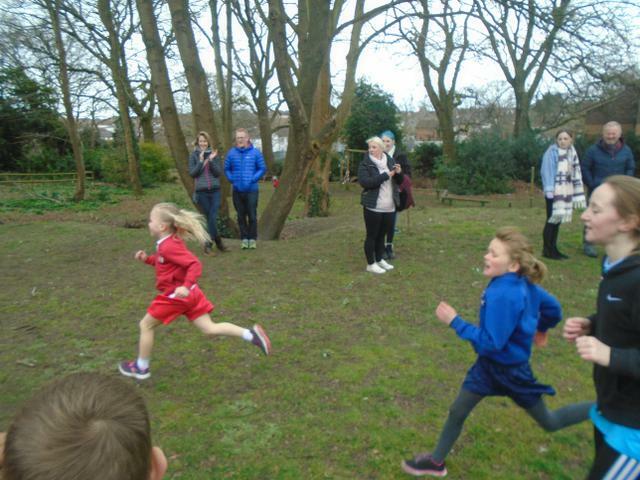 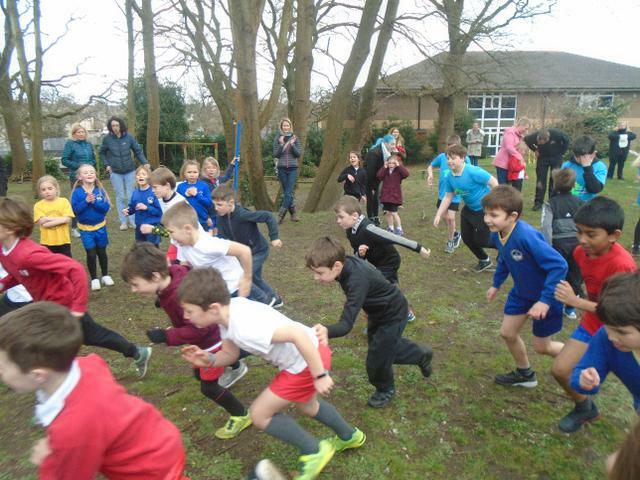 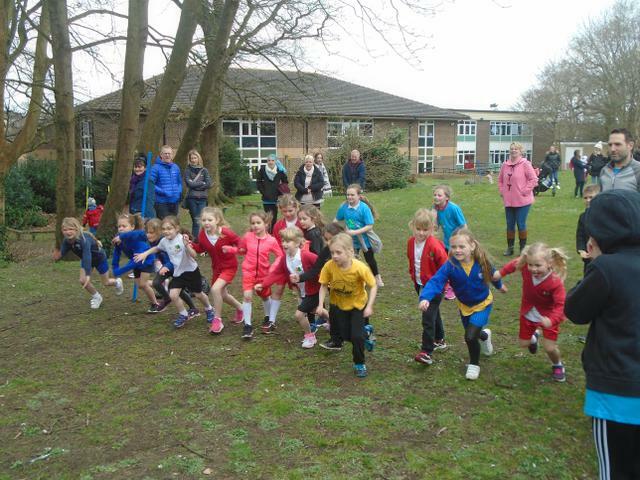 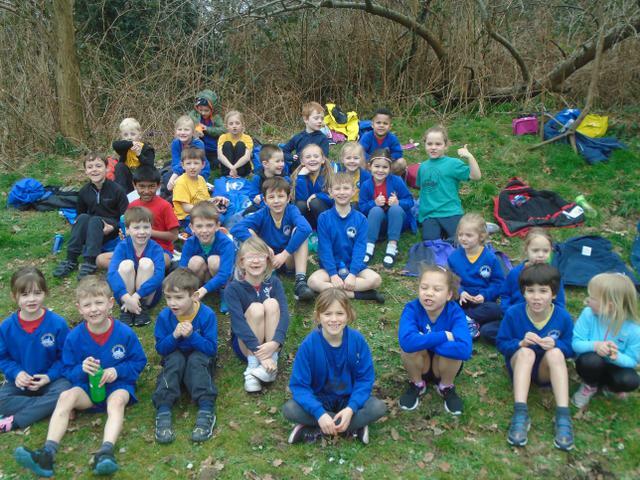 Longfleet took 30 children to Branksome Heath Junior School to participate in a cross country competition for the termly "Howieson Cup". 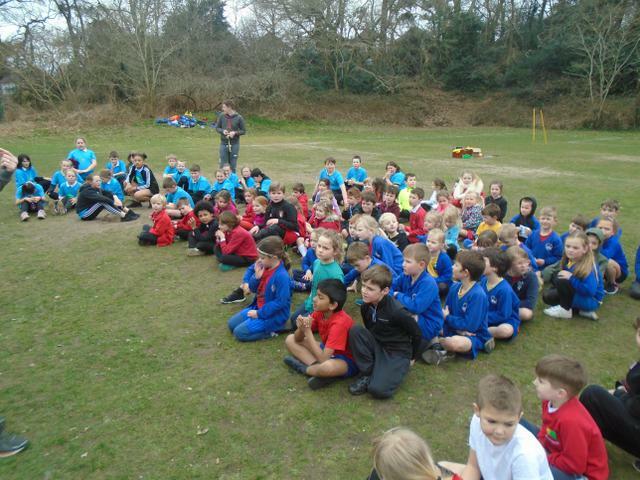 BHJS Sports Ambassadors kept the children entertained with some interesting activities if they weren't running. 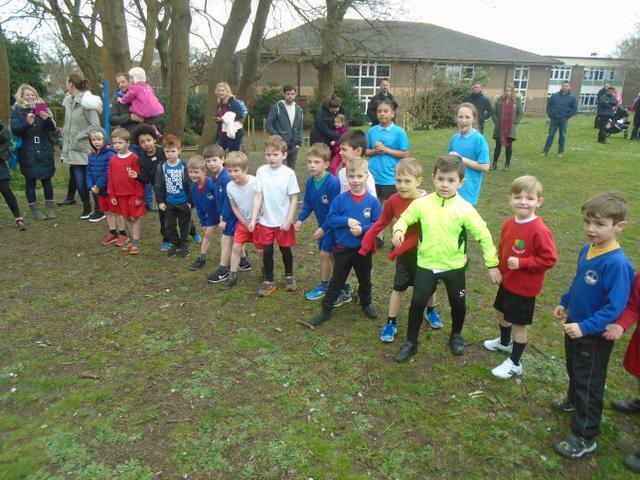 In the cross country event, a great course was designed to ensure the children kept on going and showed resilience to finish.